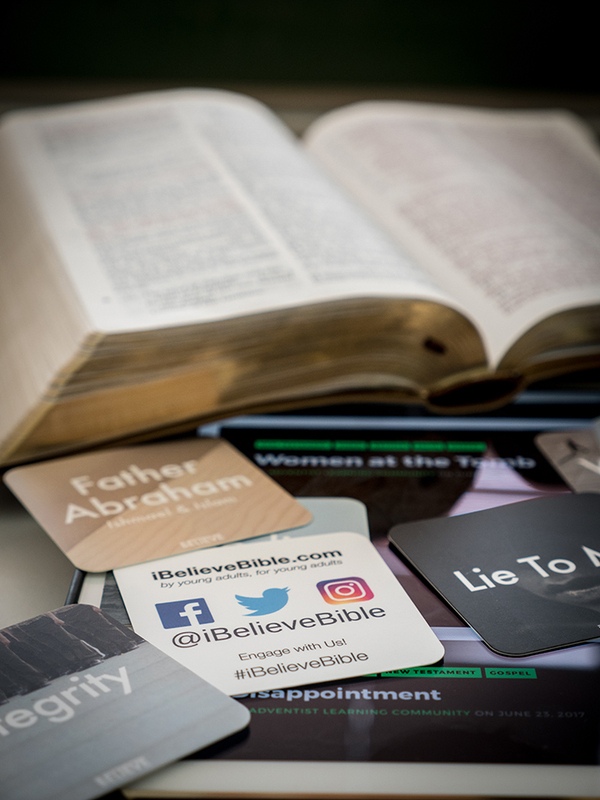 Ministering would be wonderfully straightforward if all young people in the Seventh-day Adventist Church, between the ages of 18 and 35, regularly attended church and Sabbath school. At Annual Council meetings this afternoon, about six hours of discussion on the 14-page "Procedures for Reconciliation and Adherence in Church Governance: Phase II" ensued after the document was read aloud. 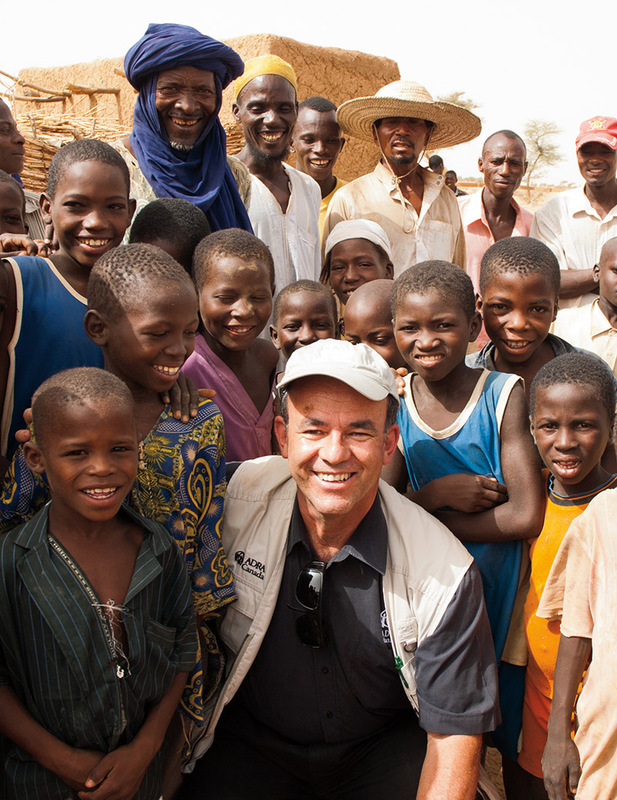 ADRA Canada announces the retirement of Executive Director James Astleford on Jan. 1, 2018, after 14 years of service in various capacities, including that of executive director. 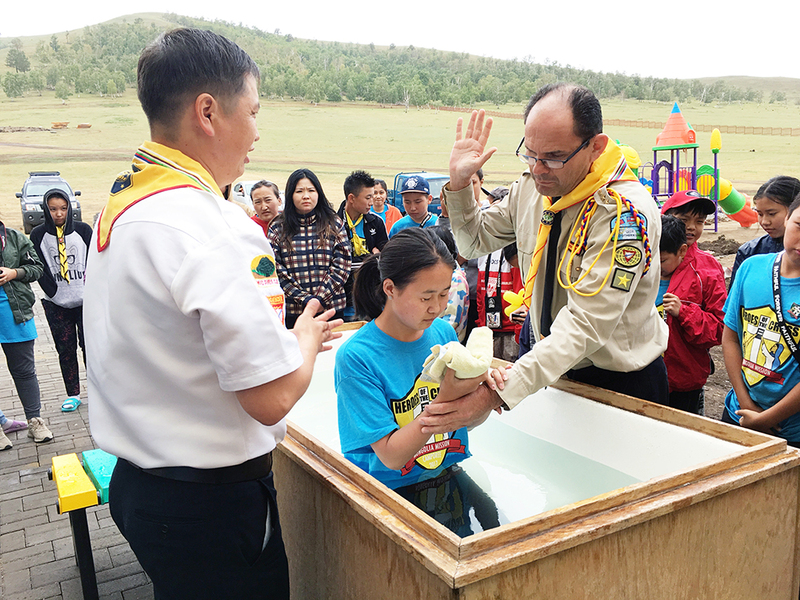 A small team of Pathfinders from the Georgia-Cumberland Conference participated in the first Mongolia Mission Pathfinder Camporee on July 14-18, 2017. 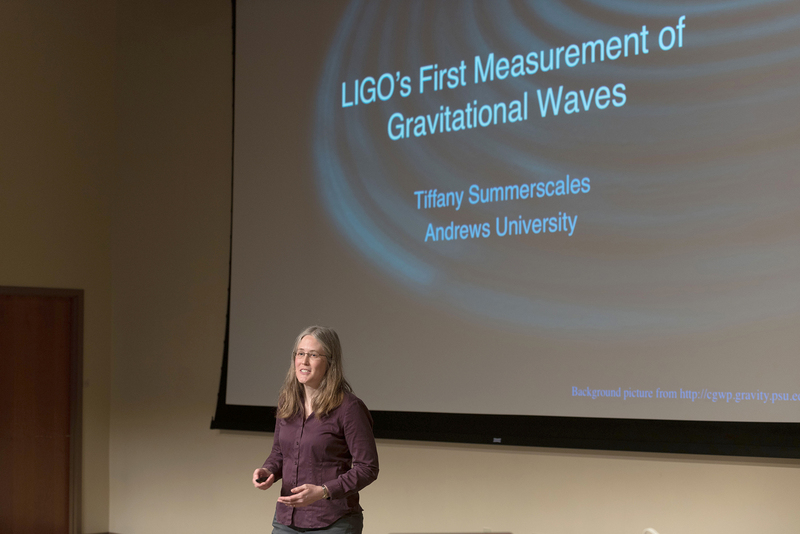 Andrews University (Berrien Springs, Michigan) is excited to announce and congratulate colleague Tiffany Summerscales, professor of physics, for her part in the Laser Interferometer Gravitational-Wave Observatory (LIGO) Scientific Collaboration recognized on Oct. 3, 2017, with a Nobel Prize in Physics for its discoveries of gravitational waves. 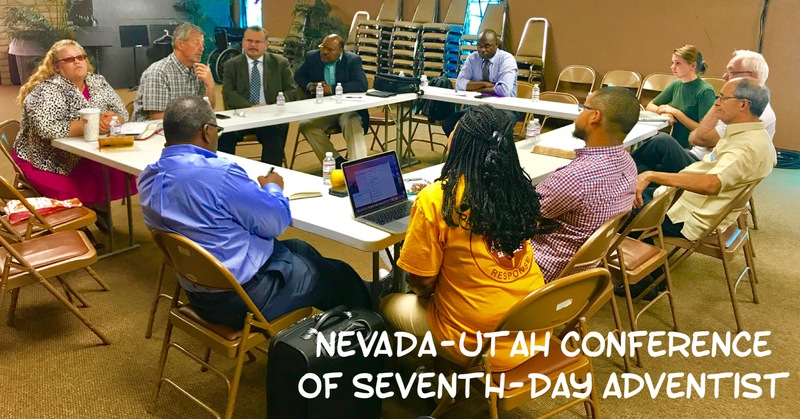 In the midst of a hurting community, local Seventh-day Adventist churches are steadily moving into place to aid those affected by the Las Vegas, Nevada, shooting on Sunday night. 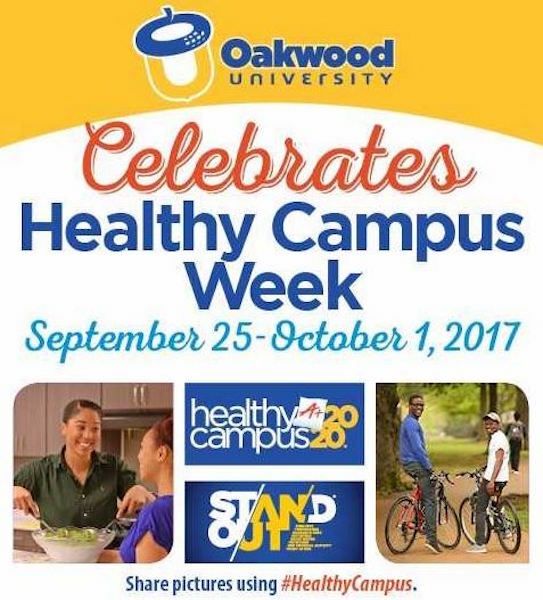 Partnership for a Healthier America (PHA) launched its third annual Healthy Campus Week on Monday, Sept. 25, 2017, as part of its Healthier Campus Initiative (HCI), a national effort to ensure college students have access to healthier environments during a time of profound change — a time when new habits are formed. For the second year, La Sierra University has placed No. 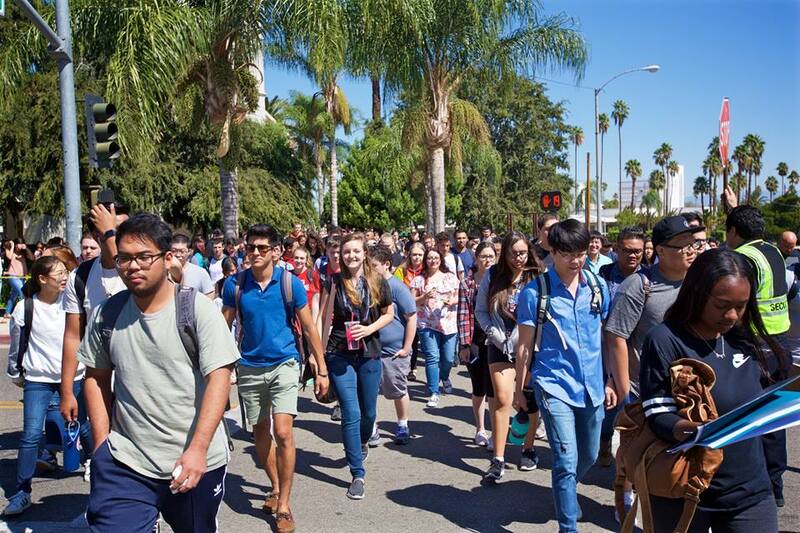 1 in the nation for the diversity of its campus in the second annual college rankings guide released Sept. 26, 2017, by the Wall Street Journal (WSJ) and its partner company, Times Higher Education (THE). The Geoscience Research Institute and The John 10:10 Project are pleased to announced the release of “The Hole,” a 5-minute film that goes straight to the heart of the Gospel. Oct. 2, 2017, Columbia, Md. 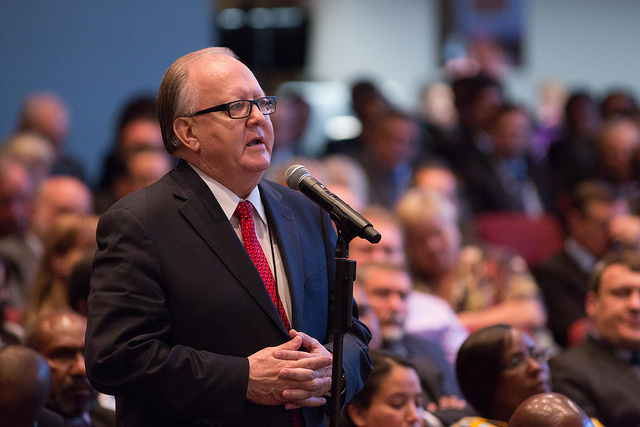 : The Seventh-day Adventist Church in North America is deeply saddened and troubled by the shooting that took place early in the morning on October 2, 2017, in Las Vegas, Nevada, where 58 people lost their lives and more than 500 were injured.